Compass Self Storage. We Make It Easier. 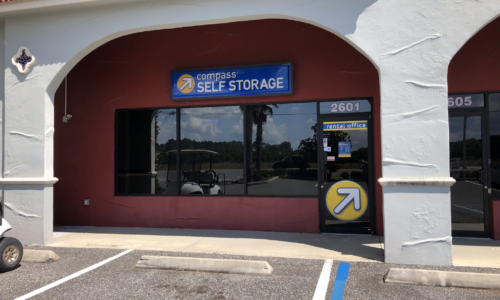 Your search for quality self storage in Tavares, FL, ends with Compass Self Storage. If you are looking for more space at home or in the office, our clean and well-kept units are the solution. 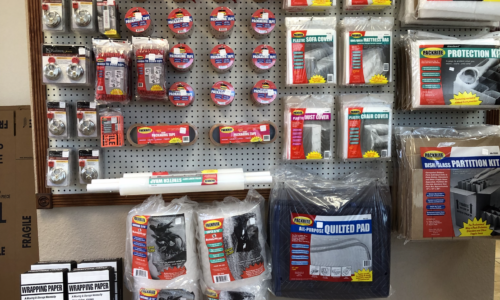 We have something for everyone, from traditional and climate-controlled storage to RV storage. 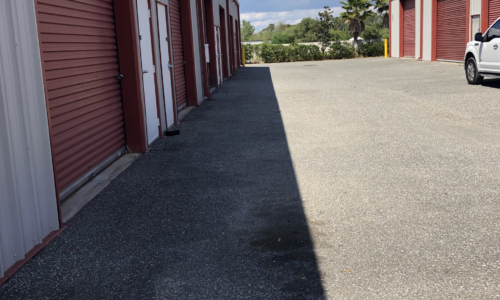 It is our top priority to make your self storage journey easier, which is why our property boasts features such as ground-floor units and rental trucks available for rent. No matter your storage situation, we are here to support you and streamline the process. Spend more time doing what you love with help from your friends at Compass Self Storage. Our state-of-the-art facility provides you with everything you need for a simple and streamlined self storage experience. Your new units are conveniently located off of Route 19 in Lake County and are accessible 7 days a week, which makes getting in and out of your unit a breeze. Ground-floor units, available dollies and carts, and motion-detecting lights further assist you during your visit. For added peace of mind, our property is fully fenced with electronic gate access and 24-hour security monitoring. 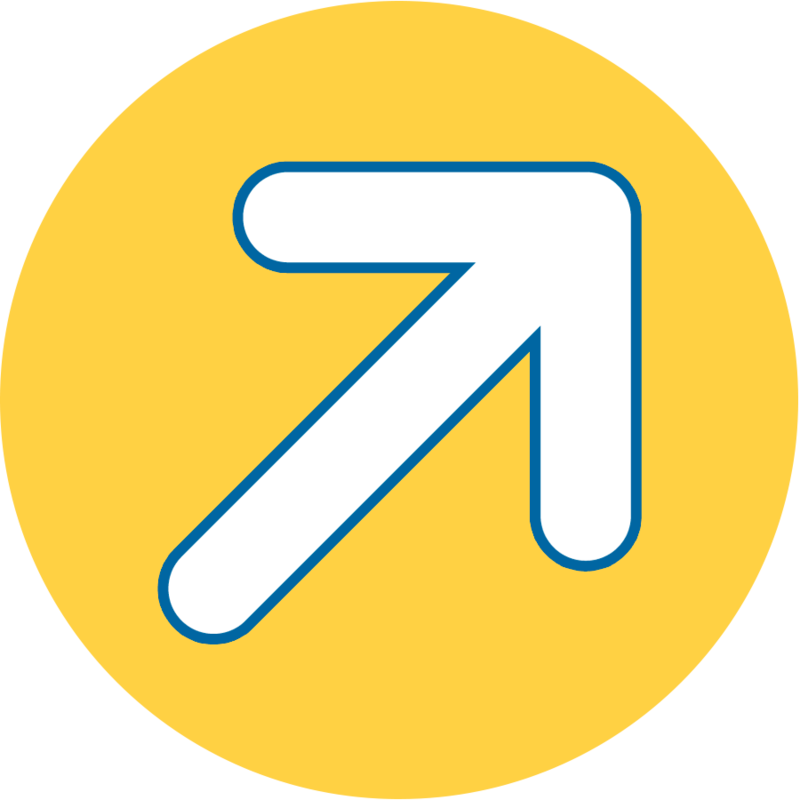 Managing your unit is made simple with online bill pay and month-to-month storage. For more information about our property features, climate-controlled storage or finding the correct unit size, give our knowledgeable leasing staff a call today. We are always happy to assist you with any questions you may have.